Portfolio - Outside-The-Box Creativity for a Stand-Out Presentation. Each project below is a custom design specific to each need and treated with 100% personal dedication to each client. All of our clients could not have been more happy and we hope to add your project to this list one day. 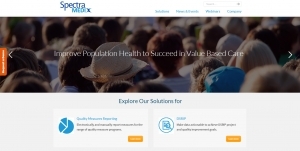 Spectra MD, Medical data & analytics. 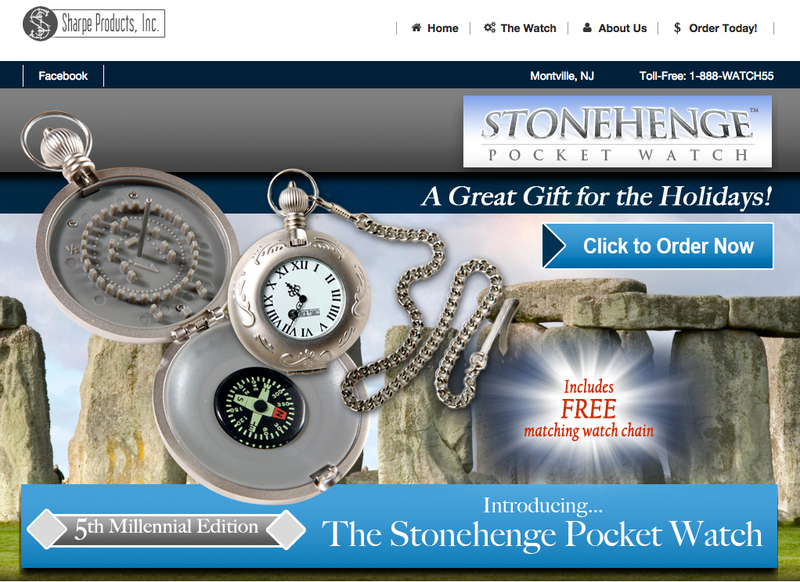 the Stonehenge Pocket Watch, by Sharpe Products, makes a special and sentimental gift for the traditional enthusiast. CONEY Enterprises logo, created for a new business consulting service in New Jersey. 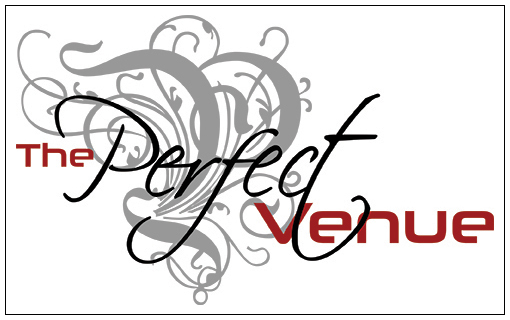 “The Perfect Venue” logo, created to promote venue services for all parties and corporate functions. 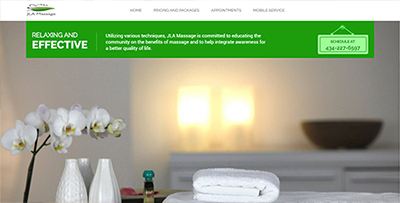 JLA Massage Therapy is the perfect place to go for rest and relaxation. Based out of the Charlottesville, VA area. Are you tough enough to survive the zombie outbreak? Sit back and relax while reading your next romantic thriller. 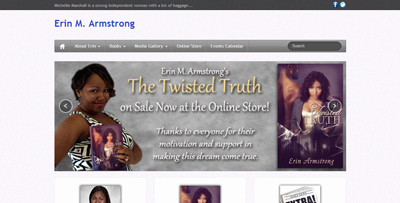 Written by Erin M. Armstrong, The Twisted Truth begs the question of “What Would You Do?” if placed in the same situation. 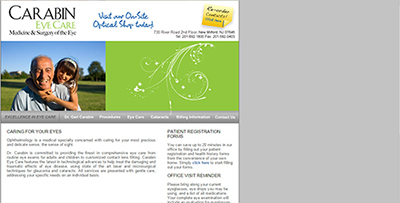 Carabin Eye Care is a trusted eye doctor facility based out of north New Jersey. 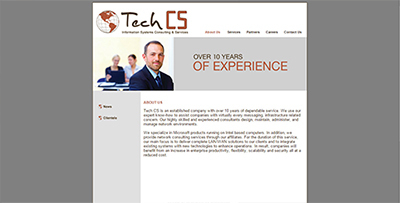 TechCS IT and infrastructure Solutions. A project that reflects you, and only you. 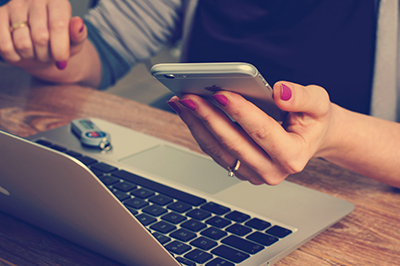 This is where you contact us to learn all about these great features and see how awesome your project can be.